One point caught me totally by surprise as I was organizing this portion of the book - John the Beloved Disciple is mentioned often throughout the Ministry of Jesus but he is usually 'just there' and seldom plays a significant role until the crucifixion when Jesus placed the care of His mother Mary in John's hands. Excerpt from Chapter 36 of The Soul of Jesus. 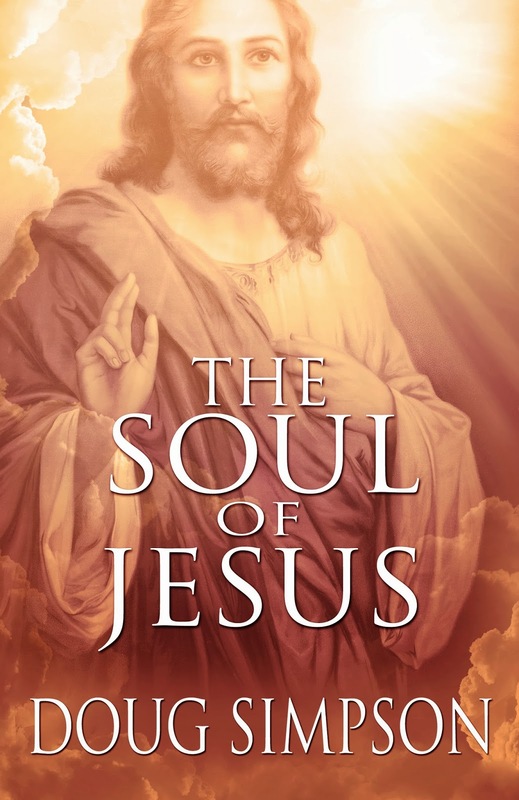 Cynthia Ann's Book Review of The Soul of Jesus.